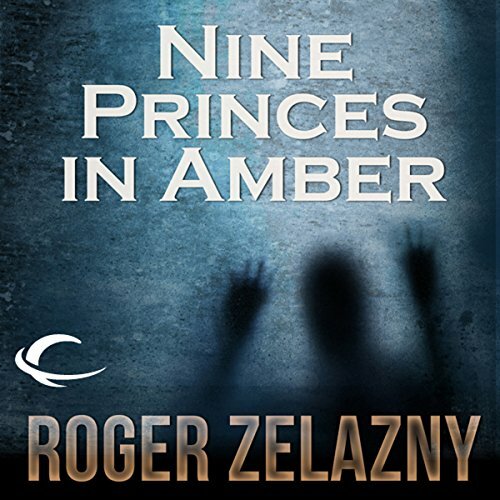 Nine Princes in Amber is the first of the 10 books that are The Chronicles of Amber; an epic fantasy series written by six-time Hugo Award winning and three-time Nebula Award winning author, Roger Zelazny. 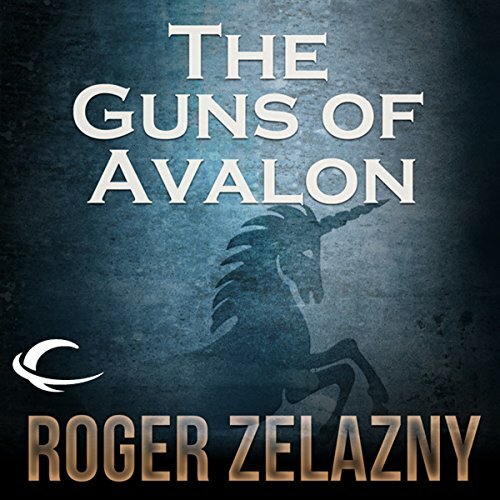 The Audible audio rendition of this classic sci-fi/fantasy series is kicked off by 2012 Audie Award nominee, Alessandro Juliani, who reads the first five books that make up the Corwin Cycle and whose narration vividly brings the world of Amber to life. 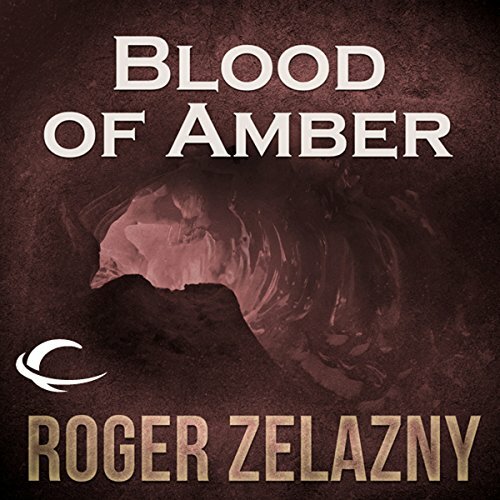 From Arden to the Pattern deep in Castle Amber which defines the very structure of Reality, Corwin must contend with the powers of his eight immortal brothers, all Princes of Amber. 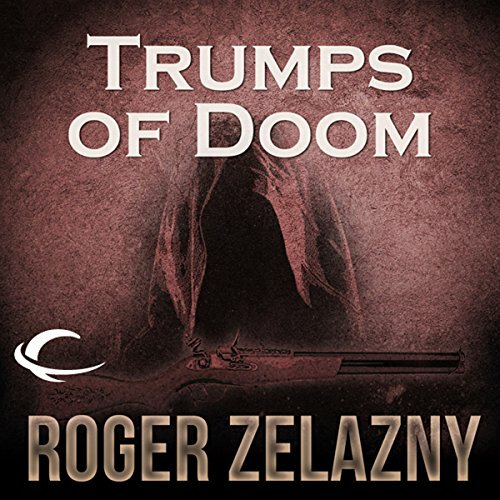 His savage path is blocked and guarded by eerie structures beyond imagining impossible realities forged by demonic assassins and staggering Forces that challenge the might of Corwin's superhuman fury. 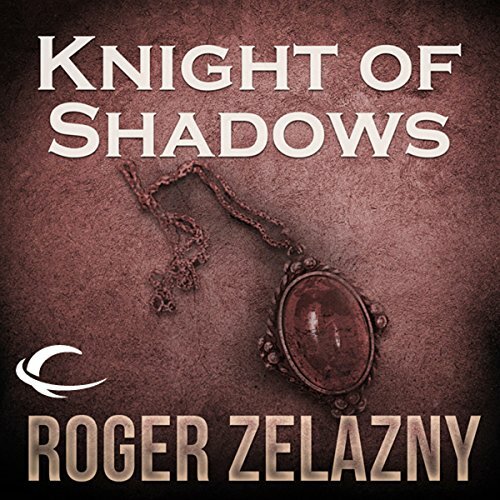 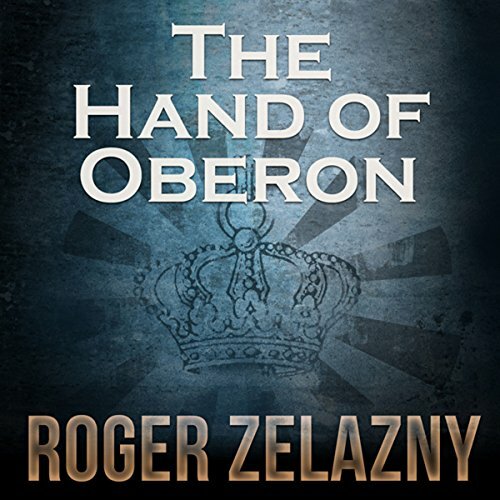 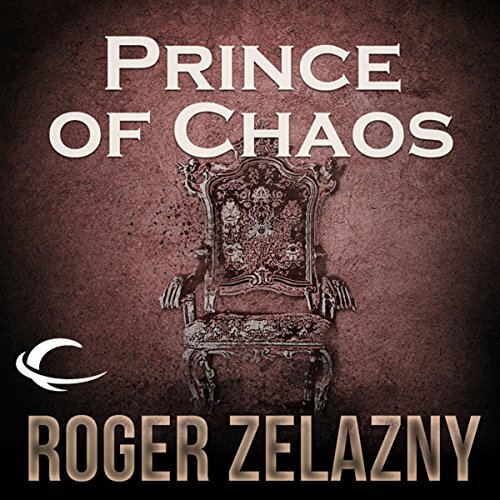 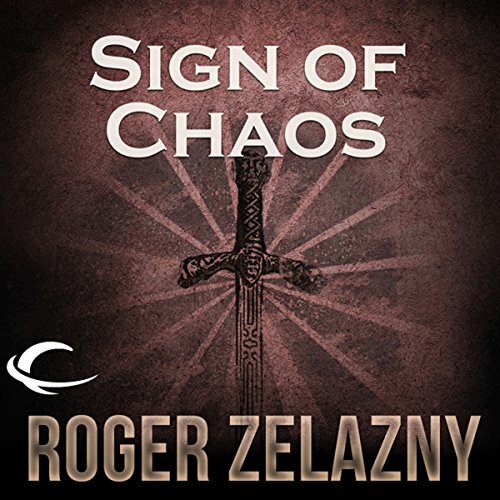 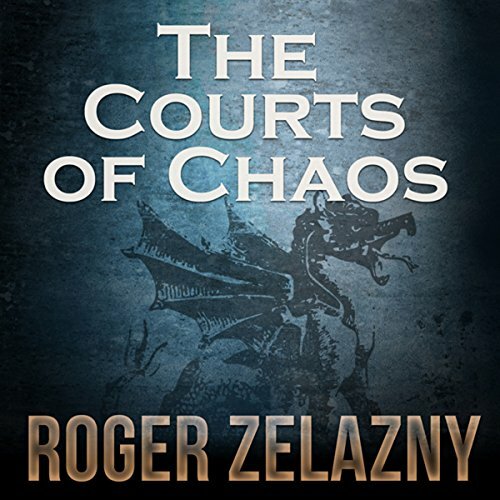 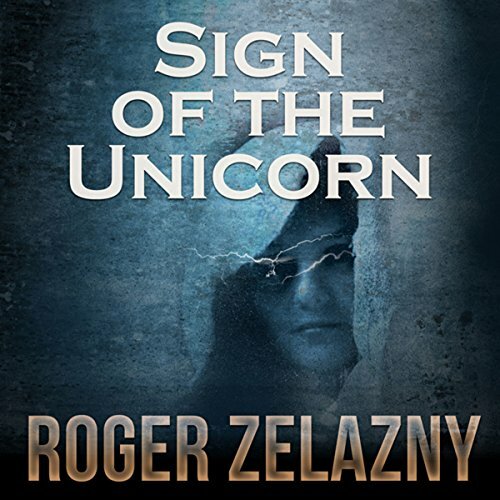 ©1970 Roger Zelazny (P)2012 Audible, Inc.